Please join us for a lovely evening at the Namaste Well-Be-ing Centre. 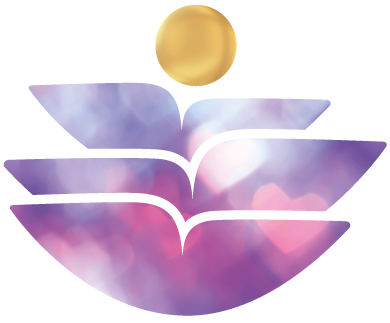 Sarah will give an informative talk on AuraTransformation which is incredibly transformative individual treatment which gives your more joy, drive, and radiance. It is a 4.5 hour treatment with a one-time permanent expansion of your consciousness. This is about feeling more at home in your own body and skin, with more of your spirit energy in every cell. All questions that we will cover during the talk at 7.30pm and much more. Suggested donation of £7.